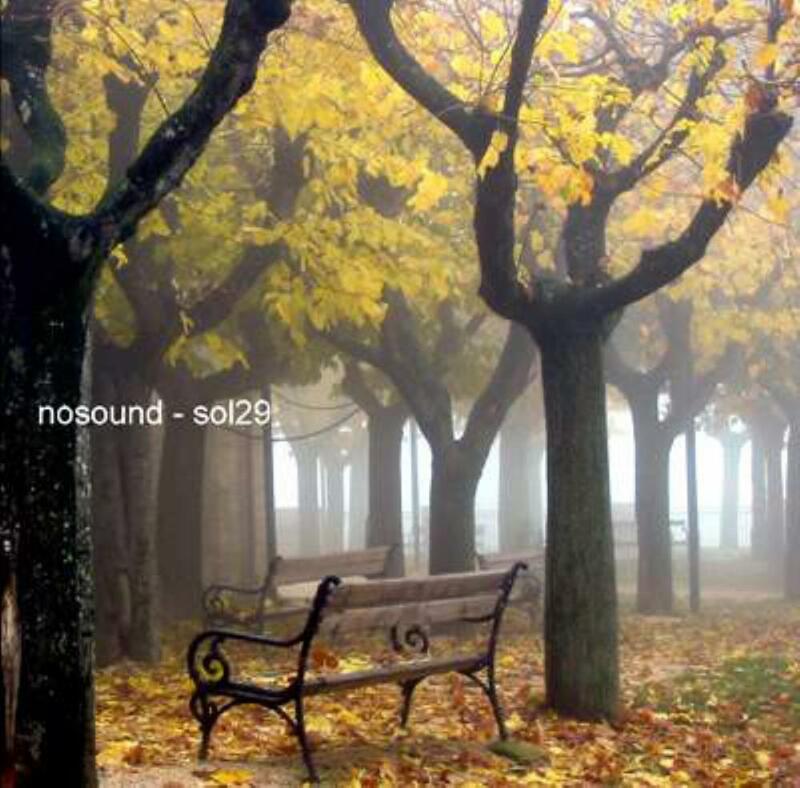 Nosound´s debut album Sol29 has really been a pleasant surprise for me. Ambient prog rock have a tendency to bore me, but Nosound makes all the right choices to satisfy me. The music is very slow and ambient prog rock. Try and imagine Porcupine Tree playing one of their mellow ambient songs or some of the more ambient Pink Floyd songs, then you´ll understand where we are musically. Many bands have tried this and failed bigtime, but Nosound have their own sound and I think they steer clear of the worst clichés. Sol29 is a very long album, but I never get tired or bored even though the mood and style is pretty much the same on the whole album. The vocals from Giancarlo Erra are very pleasant and even though he has a strong accent, it doesn´t matter. It never gets comical like other albums with strongly accented vocalists tend to do. There are really some killer tracks on this album and I´ll have to mention the two opening songs In the white air and Wearing lies on your lips for their strong melodies and composition. Wearing lies on your lips even has a bit of hit potential ( prog hit potential). My favorite here is the instrumental The moment she knew which is just a beautiful song with lots of nice guitar work. A song like Overloaded starts out with acoustic guitar and a prominent vocal and midway through the synths makes this song very symphonic. Very nice. The Title track is very ambient and it took some getting use to for me, but I think it´s very good even though this is the kind of song I have to be in a certain mood to enjoy. Thankfully it´s the last song. The musicians are very competent and everything is played with emotion which is very important in this kind of music. Everyone shines so I will not point out one persons perfomance as being above the others. This is a united band effort. The production is excellent, really big with lots of chorus and reverb. Sol29 sounds like it is recorded on top of a big mountain. Especially the synths make this sound really grand. I´m very impressed. This is one of the best albums I have heard in this style and I´m thinking 5 stars, but Sol29 is a bit too ambient for my taste to deserve the masterpiece stamp, but it´s a big 4 star album. Highly recommandable. Especially for fans of Porcupine Tree and Pink Floyd.